What can an NPS survey tell you about your customer experience? To create a better customer experience, you need to truly understand what’s good and bad about the experience you’re currently providing. To do that, you’ve got to actively seek out feedback from respondents, invite criticism from detractors, and make an honest assessment of how well your customer service operations are running. Experience is defined by the many touch points that customers have with your business, so it can’t be fully understood by just looking at one or two things. That’s why you need a broad approach to gathering, analyzing, and using customer feedback. That customer feedback comes to you in both direct and indirect ways. You most often hear it directly from customers when they need help and create support requests. If you use customer surveys, you ask for direct feedback from respondents after resolving their support issues using satisfaction ratings (CSAT) or the Customer Effort Score (CES). You also get direct feedback when you use the Net Promoter Score® (NPS) to ask your customers if the relationship is working out, if they’ll recommend your business to other people. The NPS survey asks for a numeric rating from 0-10, but also for additional comments. You’ll be able to tell which customers will be a promoter of your products and who are the detractors (there will be lots of passive customers as well). 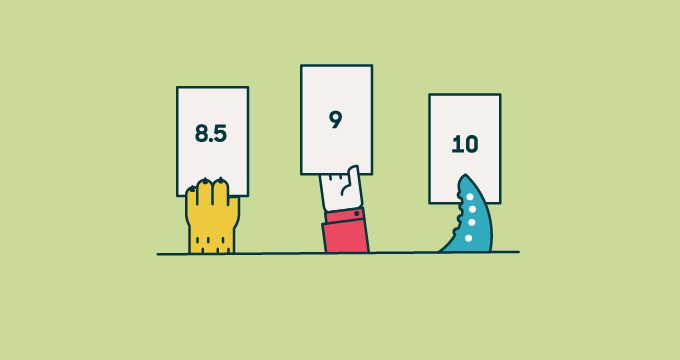 All three of these surveys (CSAT, CES, and NPS) are valuable, but with each survey you’re dependent on your customers to participate in this data gathering–they’ve got to respond to your survey requests. Is your response rate as high as you’d like it to be? Maybe the question types are too open-ended or the survey template needs to be changed – or maybe you need to look somewhere else. To get much more feedback, you need only dig into your day-to-day support operations data. This indirect form of feedback, as passive as it may seem, holds an amazing amount of detail about the customer experience. Let’s look at how you can better understand your customer experience using that data. To make it much easier to zoom into your customer experience trouble spots, add an About field to your support request form. Your agents can then better categorize tickets using predefined product categories (e.g., Account Creation, Shopping Cart, and so on). You can also add the About field to your support request form so that your customers can select the relevant product areas themselves. With this data, you can create reports that help you identify the types of tickets, and what parts of your products that take the most time or effort to solve. This of course is telling you where improvements need to be made. 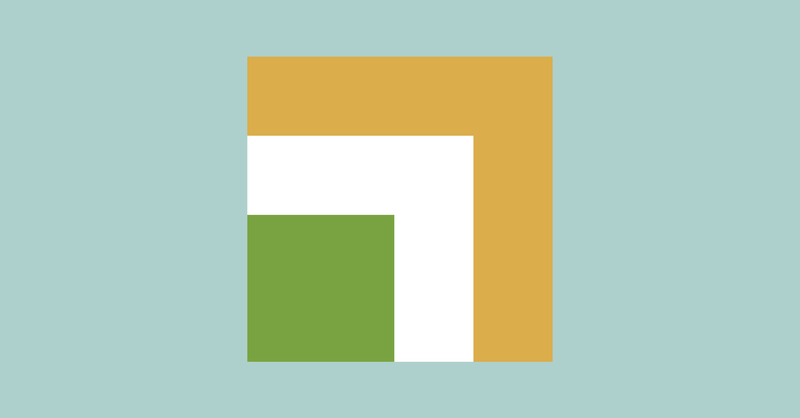 As Robin Frerich writes in Zendesk on Zendesk: How we use the About field, there are other benefits to using an About field. It makes it easier to see which types of tickets are escalated to higher tiers most often, what product areas agents are specializing in–which helps the support management team make informed decisions about training needs–and where there are gaps in documentation. Where is the most time and effort going? Categorizing your support requests with the About field is the first step. Using the customer service metrics that capture resolution time and effort is the next. That’s how you measure what product areas your agents and customers expend the most effort. Effort is captured in metrics such as first contact resolution, time to resolution, handle time, ticket updates, and requester wait time. The number of ticket reopens in each product area is also interesting because it may indicate that there is something especially problematic about those areas with a high rate of ticket reopens. How does your indirect feedback sync up with your survey results? Finally, you should take the time to compare the data from direct and indirect sources of feedback. As Lori Gauthier points out in Zendesk on Zendesk: How we make the most of our NPS data, digging deep into the comments added to NPS survey responses is a great way to understand the real reasons behind customer frustrations. Do those areas of frustrations from sync up with what you’re seeing in your operational feedback data? Sometimes direct feedback in a customer’s own words can help to clarify what exactly is causing those trouble spots that you’re seeing. It can suss out the grey area – customers will either be happy with the support they received or they won’t. This is how promoters and detractors are made, and more importantly, how a company establishes their Net Promoters. As she also notes, sometimes detractors (your unhappy customers) are confused about how your products work, can’t figure out how to do what they want your product to do, and just need a little more one-on-one help or better self-help resources. In other words, the underlying problem may not be functional one that can be unearthed by a specific survey, but instead an education problem. Reaching out to customers and then listening closely to what they tell you, combined with an ongoing monitoring of your support operations data to assess what causes, or what soon might cause, problems for your customers is the most effective approach to improving the customer experience. It’s better to know what their pain points are before they tell you themselves.